Countdown has awarded $25,000 worth of grants to young Kiwi conservationists, gardeners and environmental champions at 30 schools across the country. As a result, the children will now be able to kick-start their sustainability projects. 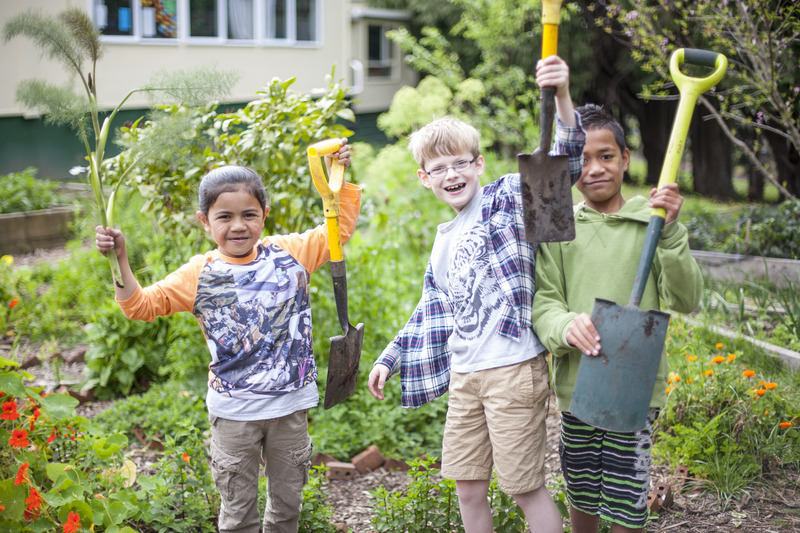 The Growing for Good grants aim to help primary and intermediate schools fund a range of projects which are focused on protecting Aotearoa’s precious environment. These include installing beehives and chicken coops, planting native trees and plants as well as fruit and vegetable gardens, investigating maramataka, growing Māori medicinal plants, and reducing food waste. Countdown’s general manager of corporate affairs and sustainability, Kiri Hannifin, proclaimed that they were blown away by the huge number of applications they received from schools across New Zealand. “Countdown is focused on helping protect the precious environment we have here in New Zealand and we’re keen to help grow the minds of young Kiwis who are interested in sustainability. It’s really clear that there are thousands of kids who are passionate about doing more, so we’re pleased to announce that we’ll be running these grants again. Keep an eye out for this towards the end of 2019,” added Hannifin. Kawakawa Primary: Install beehives and undertake bee-friendly planting. Use wax to make beeswax wraps. Whangaparaoa School: Install a sensory garden to encourage inclusion for those who can’t access outdoor areas. Hobsonville Point Primary: Plant a Kiwi Kai Garden for Matariki 2019 and support teaching tikanga Māori. Henderson Valley School: Build a community garden. Kadimah School: Install a chicken coop and chickens. 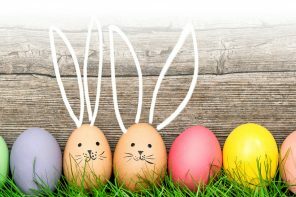 Bucklands Beach Primary School: Purchase gardening equipment. Pahoia Primary: Install a compost to reduce waste and support learning. Welcome Bay School: Install a rainwater tank for their existing veggie patch. Apanui School: Grow a fruit orchard to help children understand food production and seasonality while supporting healthy eating. Pukeatua School: Plant an orchard to help with school lunches and to support local food rescue groups. Waikirikiri School: Install a bee friendly, sensory garden. Puketapu School: Create a biodiversity area to support and protect native insects. Kaimata School: Add to existing beehives and use their own wax to make beeswax wraps to reduce the use of gladwrap in school lunchboxes. Poukawa School: Create a food forest – including plants for shade, shelter, medicine, soil fertility and pest control. Ashhurst School: Install a Butterfly and Ladybird House, plant a vegetable and herb garden and put in a compost. Whakarongo School: Expand their orchard to add variation to the current crops and to support local food rescue groups. Paekākāriki School: Learn about the tikanga of harakeke and the rongoā of Māori medicinal plants through the planting and harvesting of these. Fernridge School: Create an outdoor learning space of a sensory garden and planting to feed native birds and insects. Hampton Hill School: Develop a forest fruit canopy garden to help children understand food production and food literacy. Dovedale School: Install a vegetable garden. Lake Brunner School: Plant a companion garden for bees and butterflies and develop a spray-free vegetable garden. Amberley School: Plant a garden and teach harvesting and cooking. Burnside Primary: Implement a waste management system. South New Brighton: Develop a community garden to support food resilience programme. Our Lady of the Snows School: Build a chicken coup. Portobello School: Plant native plants using maramataka (moon cycles) and then use the school as a nursery to support planting in a local Marae. MacAndrew Bay School: Purchase a stream health monitoring and assessment kit to expand on the work they have been doing to improve the area around their local stream. Winton School: Build a worm farm to help reduce food waste and use the compost to grow fresh produce for families in the community.